The incident happened at Mahulara village under the jurisdiction of Panrui police station on Friday, when she was cycling home from a neighbouring village, the police said. SURI: A 16-year-old tribal girl was allegedly gang-raped in a village in Birbhum district, police said today. Five persons were arrested in connection with the incident yesterday, a police officer said adding, they were remanded to judicial custody for a day by a special court today. The girl was found in a pool of blood by the side of a road on Friday evening, on the outskirts of the Mahulara village, where she lives, a police officer said. She was admitted to Bolpur hospital and her condition is stated to be stable, the officer said. The girl told the police that the miscreants pounced on her when she was returning home, the officer added. 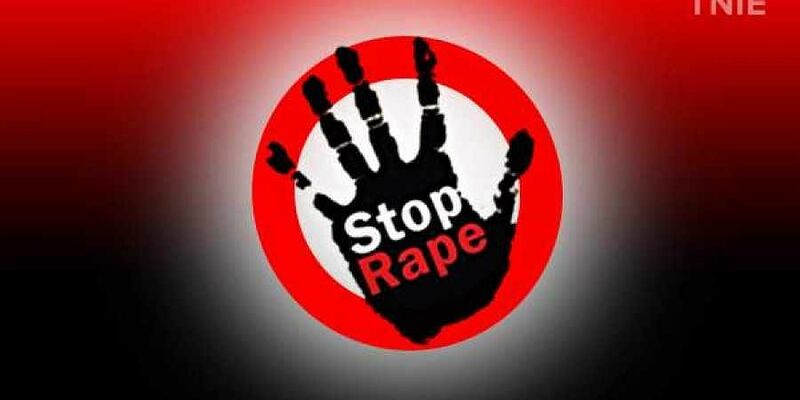 Our officers are looking into the matter and the girl's family has been provided security, the Superintendent of Police (SP) of Birbhum district, Kunal Agarwal, said.